Above is the Render of the Design for the Extension to the House. At Archian Designs Architect Studio we take pride in our professional image and host a staff that is dedicated to making our designs a reality. We are engaged in all parts of the creation process, from engineering the technical design of buildings to construction management. 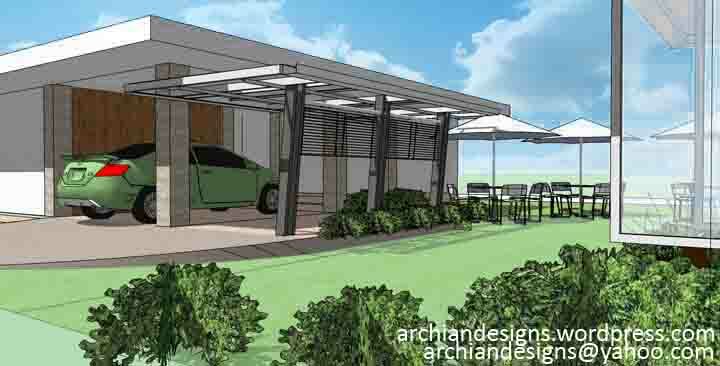 For more information, email us through archiandesigns@yahoo.com or call to (034)433 3476.